N.E.R.O. : Nothing Ever Remains Obscure is ranked in the 11th percentile of games scored on OpenCritic. Nero is a beautiful contrast between light and dark, love and pain. It's not a fast-paced game, but rather a reflective, insightful, and emotional experience that is a very different kind of game that what we're used to. What starts as nothing more than a simple story of a woman and the man she loves, it quickly transforms itself into a heartfelt and wrenching story of a mother and her husband who go through one of the most wrenching, desperate series of emotions that a human being could experience. 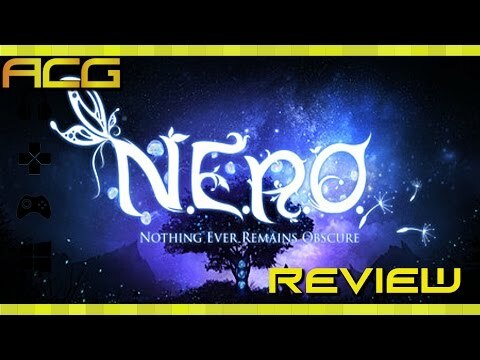 If you're interested in an emotionally charged puzzler for less than $20 (before tax), then NERO (Nothing Ever Remains Obscure) could be a solid buy. N.E.R.O: Nothing Ever Remains Obscure isn't your typical game but is instead an experience worthy of your time, provided you've got a bit of maturity about you. The story is excellent, if a little predicatable, and it moves along nicely thanks to the expertly deployed music, creepy yet fantastical world, and strong controls that keep you in the moment. 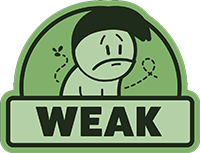 The only real downside I can think of is that its running time is just a couple hours too short for my greedy self. The story-telling in this game is actually really beautiful, and it'll always hold a special place in my heart (it'll also always remind me that a great story doesn't always really have to have a happy ending. Rather, a great story is when everything said would make sense, and that everything in it would teach you a lesson after the story's been done). Although some may have a lot more questions as to what happened to this part, of if that part really ended that way, it seems to me that the game has proven its point, and that it succeeded in delivering on what it intended to deliver. 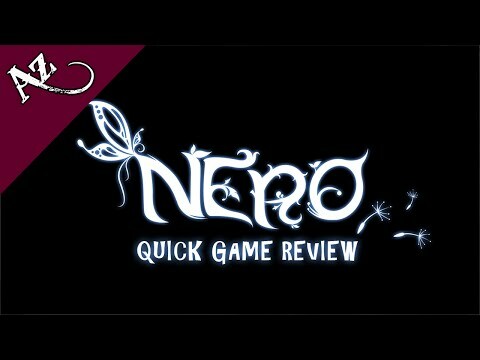 N.E.R.O is a beautiful game, but it lacks puzzle depth and the story will not be for everyone. That is not to say it isn’t good. It just won’t hit all the right notes with everyone. Your mileage may vary depending on how much the story grabs you, but most will find that the asking price here is too high for what you get.